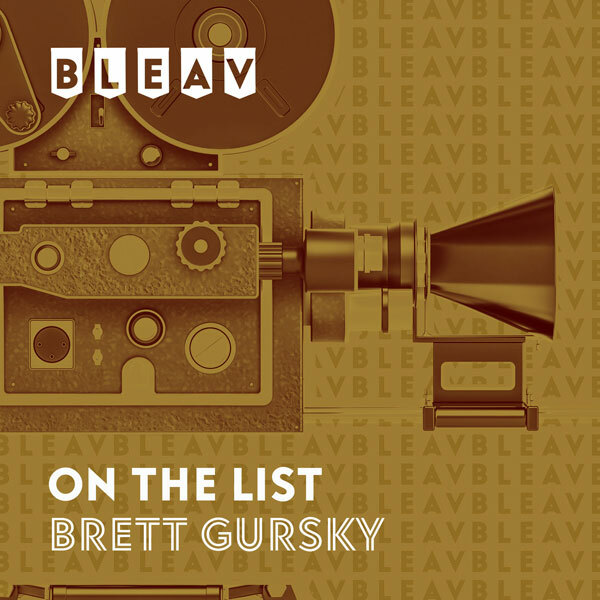 It’s the forty-ninth episode of On The List with Brett Gursky. This week’s guests Jaime Ray Newman & Guy Nattiv talk about winning Oscars this year for Best Live Action Short for their movie “Skin”. They share behind-the-scenes stories from the making of the short film, as well as the feature film- also called “Skin”– which will be in theaters everywhere on July 26th. Guy discusses being born & raised in Israel and how it led to him becoming a director. Jaime tells Brett how she wanted to be an actress since the age of 10 when her dad brought her on a birthday trip to Los Angeles and they ended up at a taping of the pilot for “Saved By The Bell”. Jaime discusses her first movie role opposite Leonardo DiCaprio in Steven Spielberg’s “Catch Me If You Can”, as well as her starring roles on the hit TV shows “Eastwick”, “Drop Dead Diva”, “Wicked City”, “Bates Motel”, “Midnight Texas”, and Marvel’s “The Punisher” on Netflix. Jaime’s parents Fred & Marsha also make appearances- Fred takes us through his FaceTime call with Jaime & Guy from backstage at the Oscars, while Marsha explains how the family navigated Jaime’s childhood acting career in Michigan.